Affordable kitchen makeovers are here! 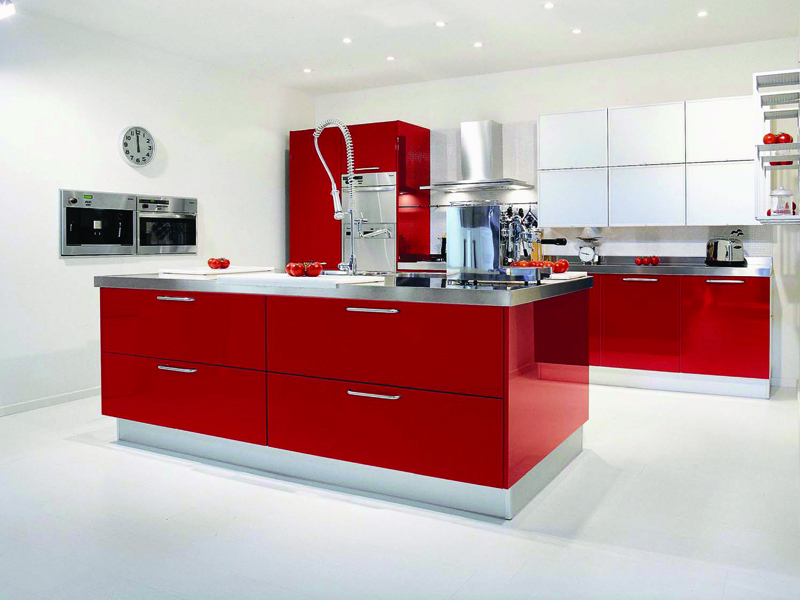 Get your new Designer Kitchen…..without breaking the bank! 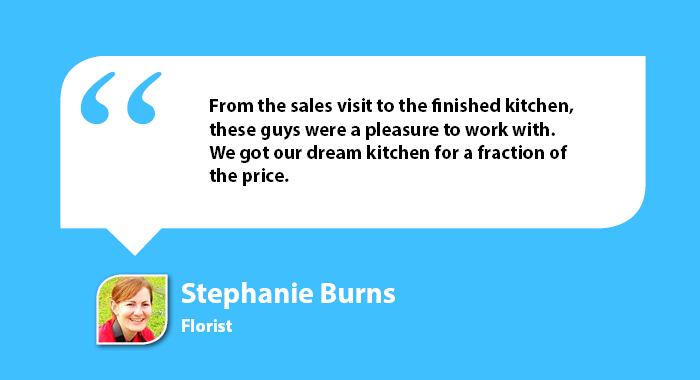 Need a kitchen makeover in your Doncaster home? Your kitchen is probably the most important part of your house, because it is the one room that your whole family uses many times each day. 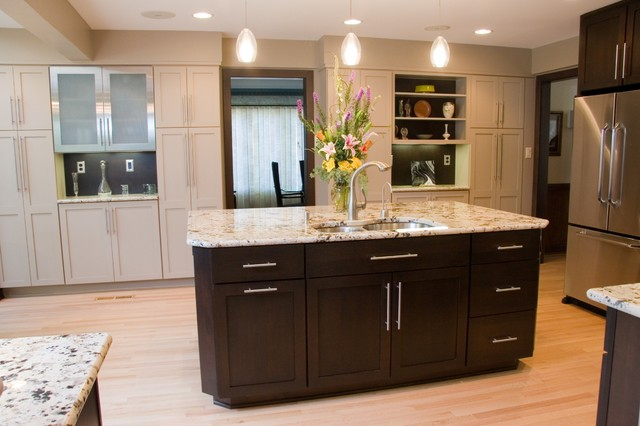 A good kitchen design is important to make the best use of your space and create a room that you will enjoy being in. 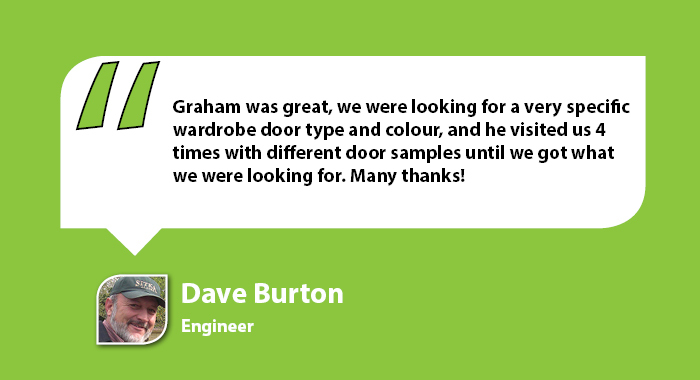 It is most important that you call an experienced installer for your new kitchen cupboard doors. 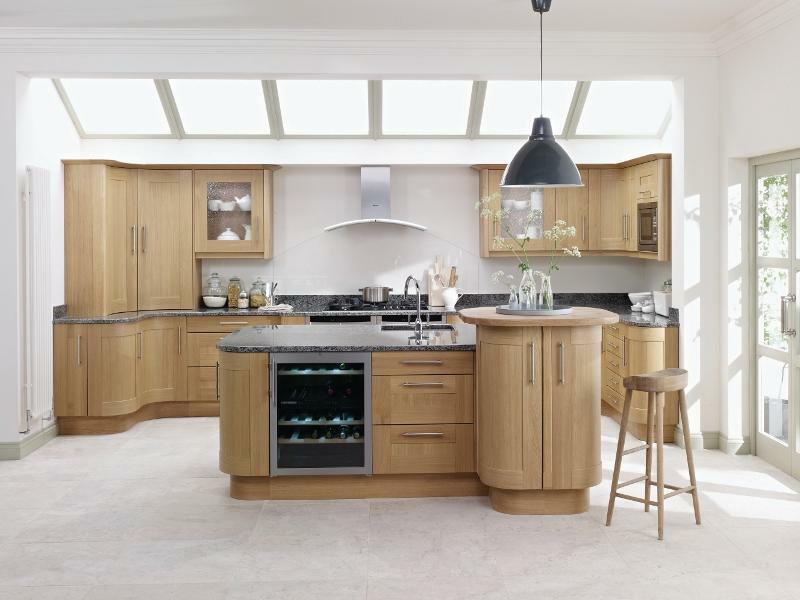 Fitted kitchens come in all shapes, sizes and prices, so you need a reliable local company with years of experience that you can trust. We are able to take care of all of your installation and design work, including any plumbing, electrical, tiling and decorating requirements for your stylish new kitchen. We are multi skilled with all types of styles and materials. 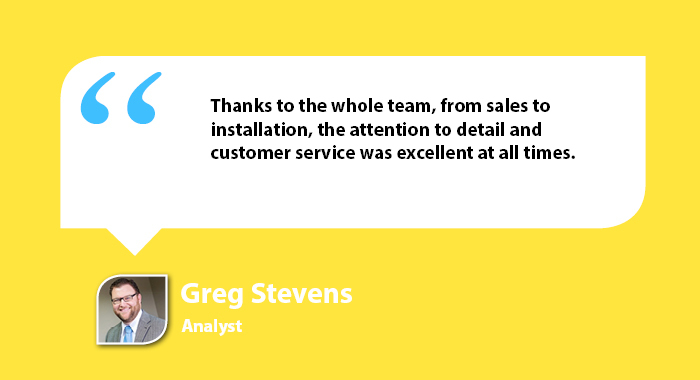 Just call us on 01709 895161 or fill out our form for a fast and free quote. When it comes to kitchens, sometimes a lick of paint just won’t do! 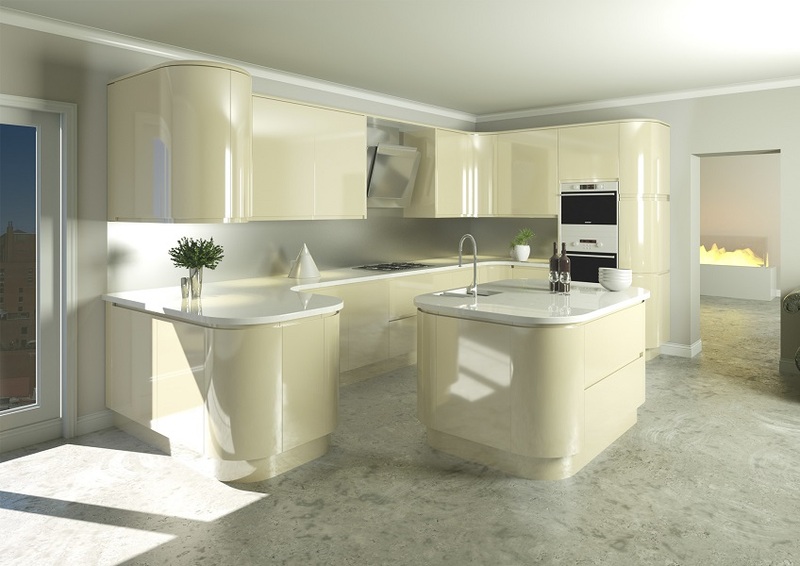 If you want to transform the heart of your home, then the only way to do it is with new kitchen doors. If you’re planning a makeover in your kitchen, then make sure you add replacement kitchen doors to your shopping list and take advantage of the incredible array of stylish and sturdy doors that will enhance the effect of your newly decorated room. Wood is a versatile and attractive material that can work in modern or traditional spaces. You can find original and reproduction wooden doors to suit every era, so whether you’re looking for splendour or charm, you’ll easily find doors to suit. As well as solid wood, you can get some wood composite and wood veneer doors, which often look just as better as the real thing but aren’t as susceptible to changes in humidity and temperature and won’t need as much maintenance. Whether you want to keep things subtle or make a statement, you can achieve the look you want with laminate. You can find high-quality wood effect doors that are ideal for minimalist and modern spaces, or if you want to make your doors into a real feature, you can choose laminate in a bold colour, elaborate pattern or even get an image of your choice printed onto your doors. In smaller spaces, this can be a great way of adding interest while still leaving walls blank. The door knob you choose can make or break your kitchen doors, but they’re also relatively easy to change. You can make a budget kitchen look more expensive by adding some designer handles or continue the clean lines of your modern interior with something chic and straightforward. 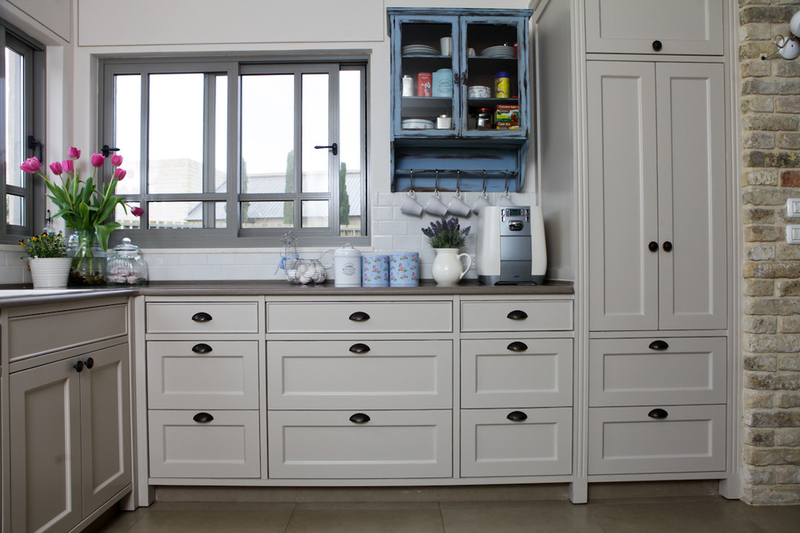 For a high-end look remove the handles entirely and opt for cupboards with a hidden handle instead. Matching drawers are of course a necessity, and we have the largest selection of door and drawer types, styles and sizes in the area. For the ultimate kitchen makeover, change your worktops too. 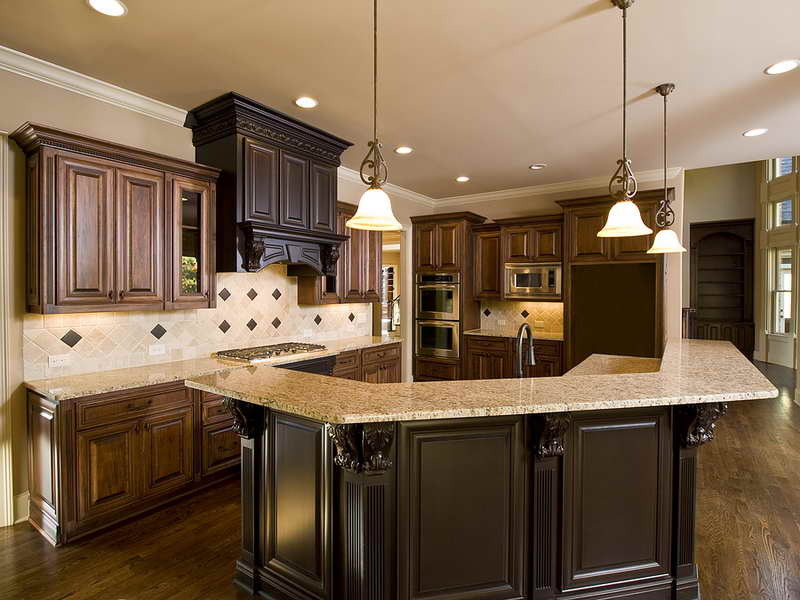 Whether you are looking for laminate, wood, composite, quartz or granite, we have the best selection and prices to complete your new stylish kitchen.